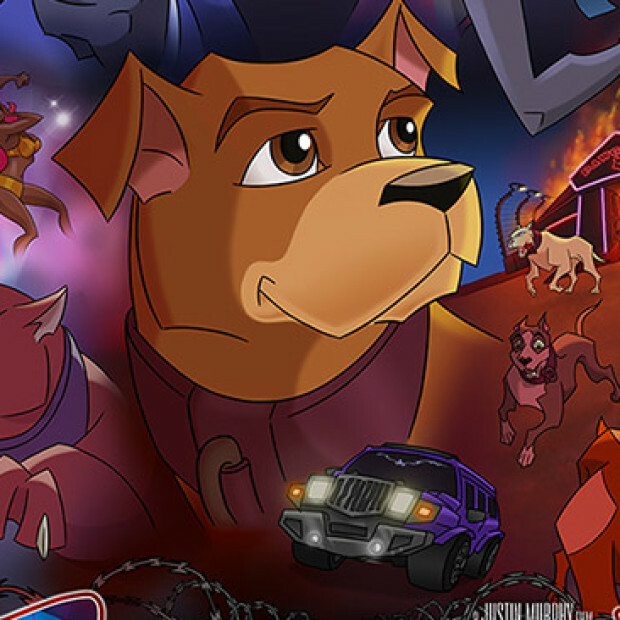 A documentary about the furry fandom, in furry voices, for the rest of the world. 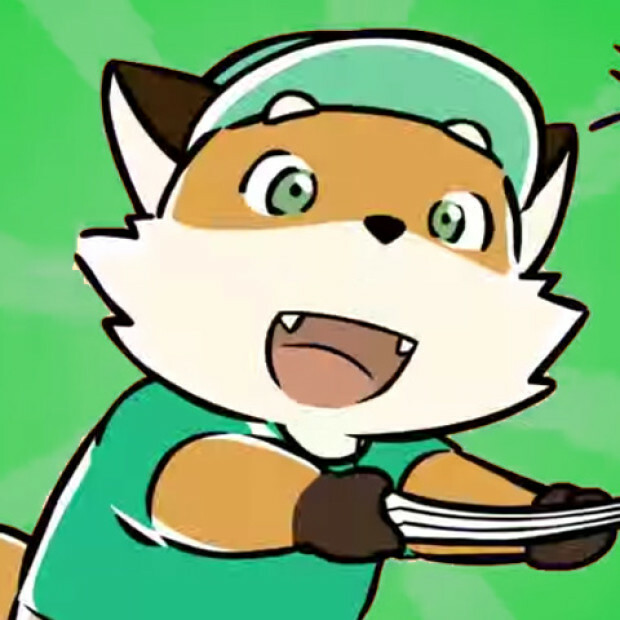 Furries: A Documentary Kickstarter ending 5/17/15 (Funding successful!) 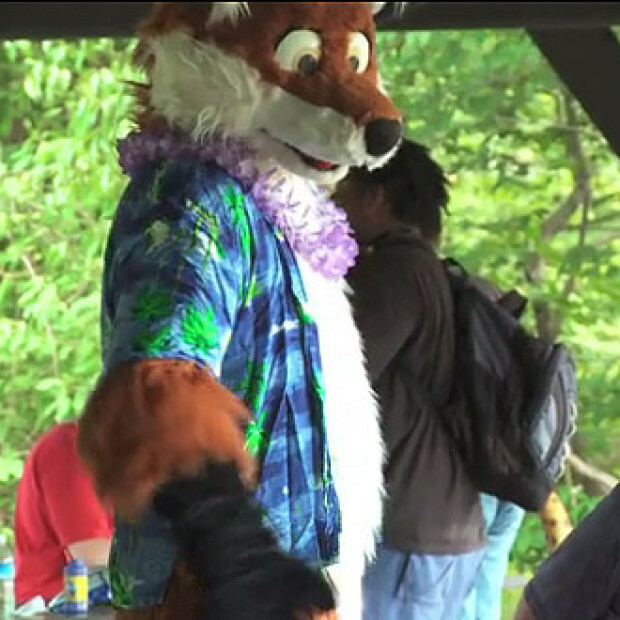 There seems to be a general trend of public perception of furries as a geek model minority, kind of like trekkers used to be when there was such a thing–a part of .. 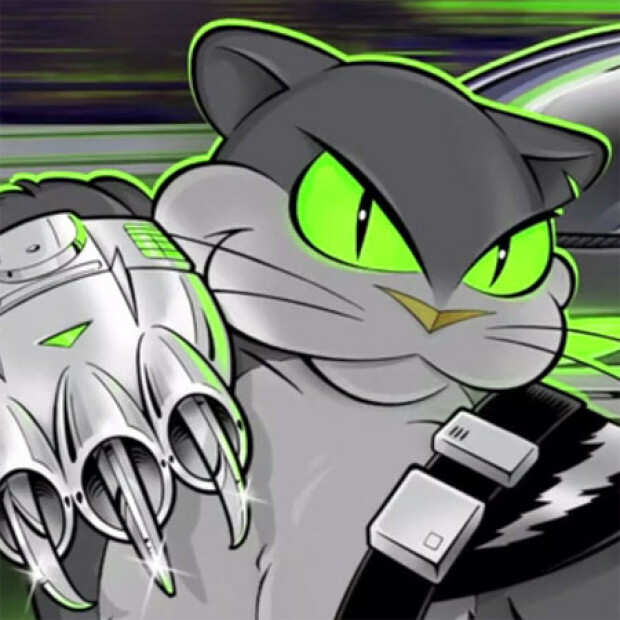 Animated adventure with an “Awesome 90s” flair… Nine Lives of Claw: The Animated Series Kickstarter ending 3/20/15 This one’s a throwback to the slick-but-funny action cartoons of the 90s, made by a team built from some of the top properties of the stellar run of CGI fantasies from the last few years. You can see .. The end of a chapter: The FCLG art collective tells its last story… Anime FcLife! Vol2 Indiegogo Campaign ending 8/31/14 From Tokyo to YouTube, this is the second animated short, and probably the last, from FCLG. Here’s the first one, it’s supercute and reasonably short… FCLG is an art collective operating in Tokyo specializing in anthro/kemono ..
A horse has to follow his dreams, no matter how strange… Le Boss: The Rapping Horse Believe it or not, this project is sorta-kinda based on a true story. 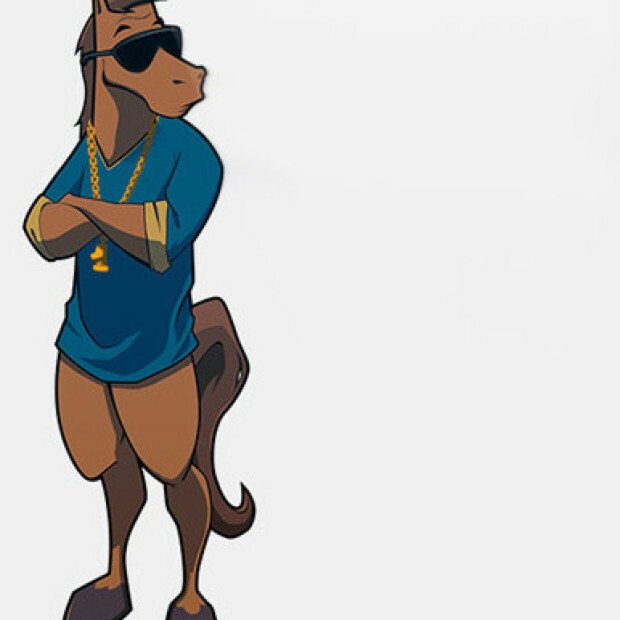 90’s hip-hop star MC Hammer did, in fact, have a racehorse named Dance Floor. Whether or not his son, Le Boss, wanted to become a rapper .. 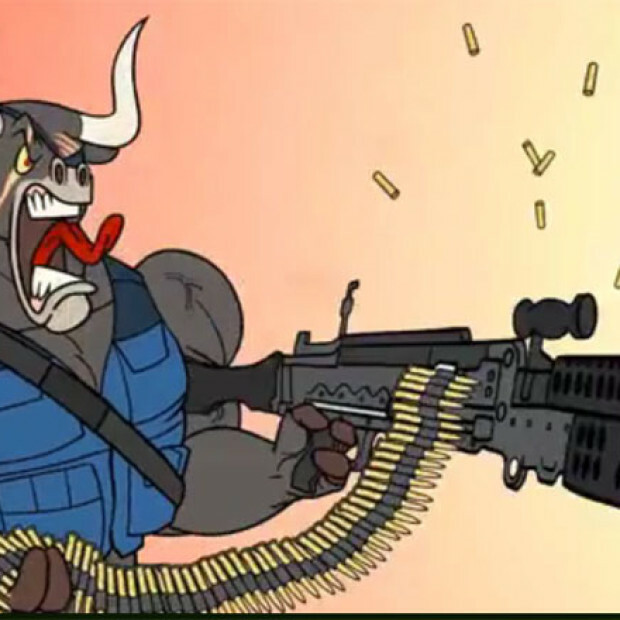 Animated action gorefest with 1,800 pounds of psycho beefcake… Somewhere in Texas, a bull with nothing to lose takes on the forces of Big Beef, armed with nothing but horns and bad attitude. And a machine gun. Bullets blast through the cheap corrugated steel of the slaughterhouse door…a dark figure strides in, the floor shaking ..